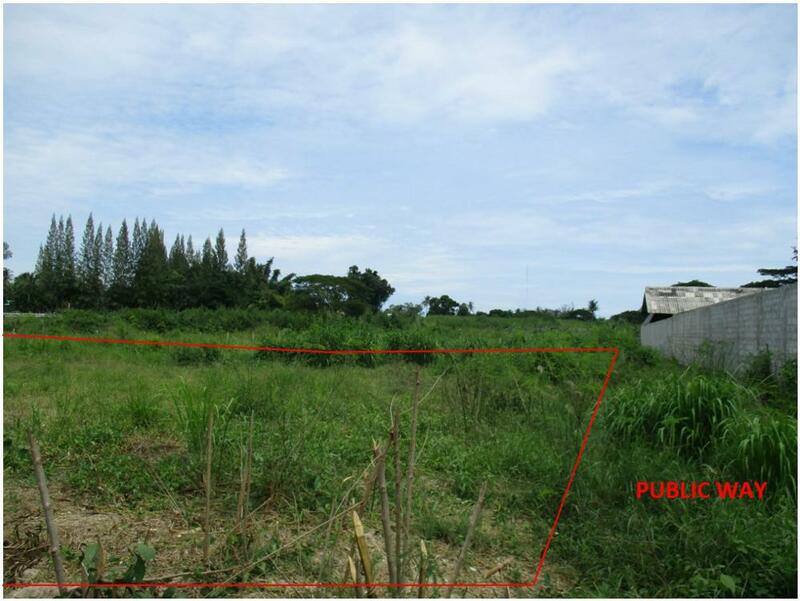 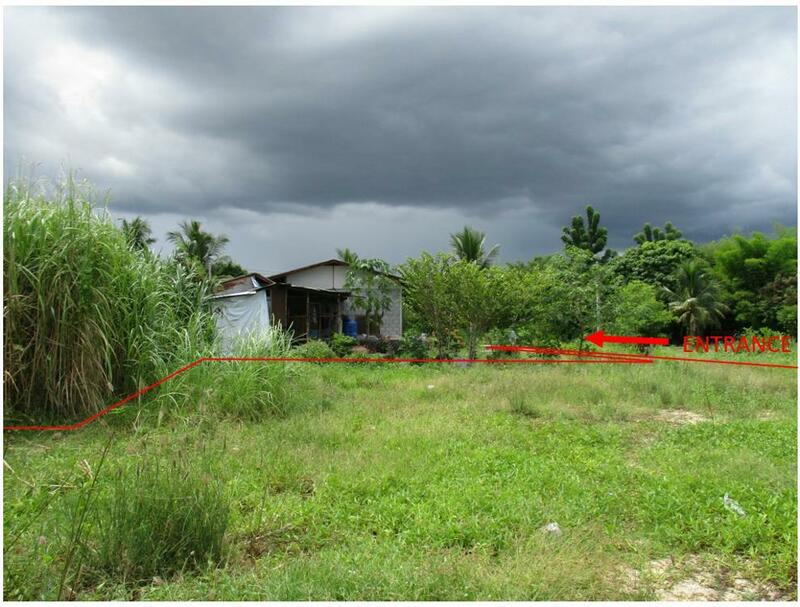 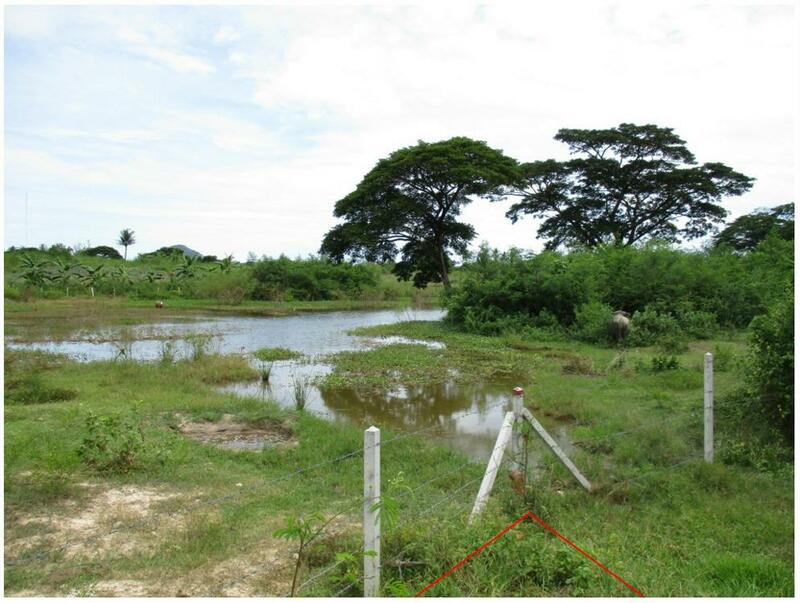 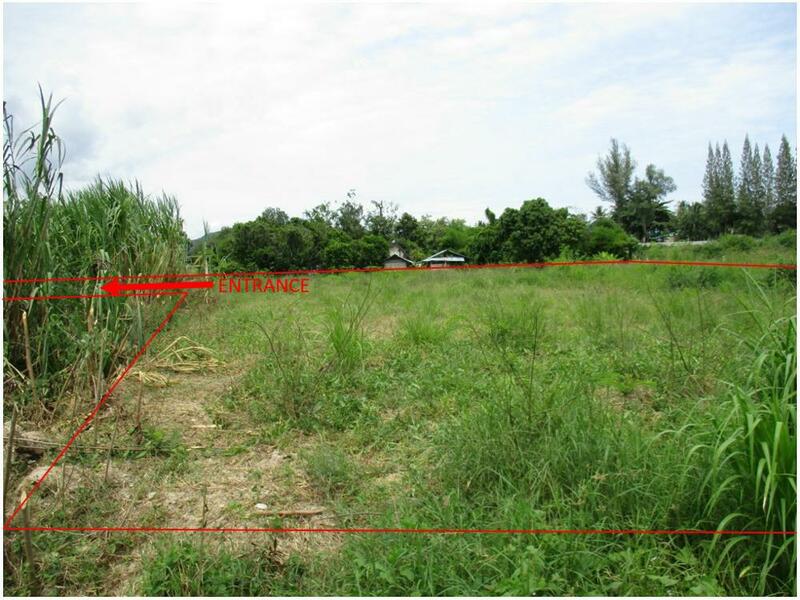 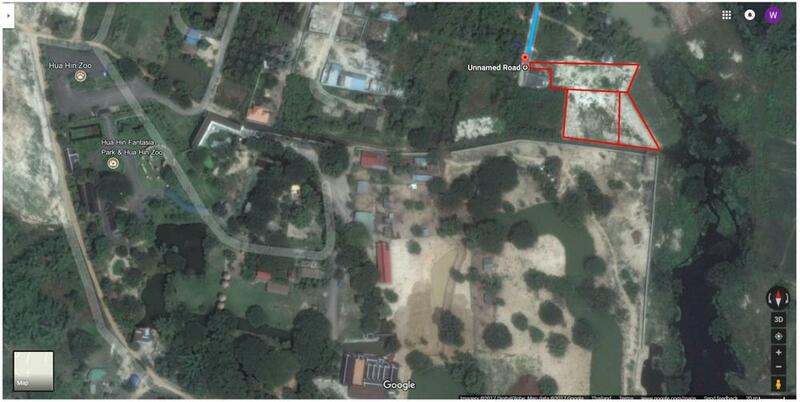 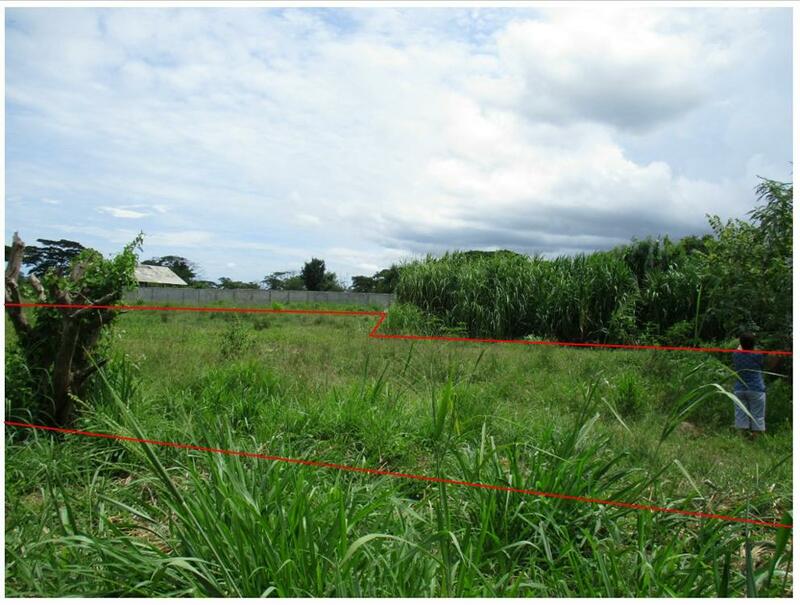 This land combines three chanotes which together comprise 2.5 rai and 28 sq w. It is located in Hin Lek Fai district, 9.5 km from the centre of Hua Hin. 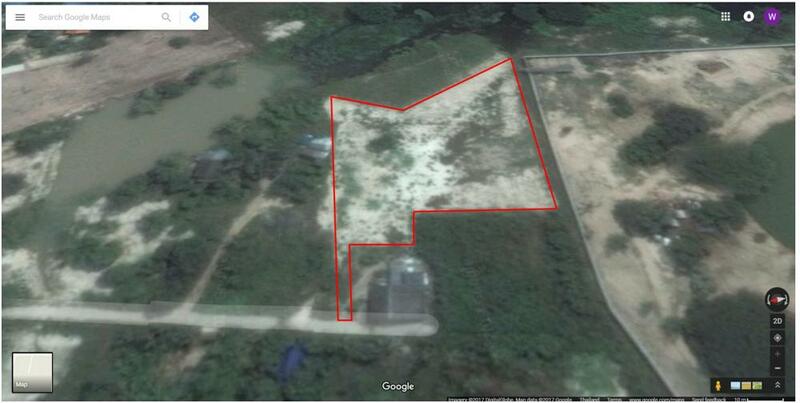 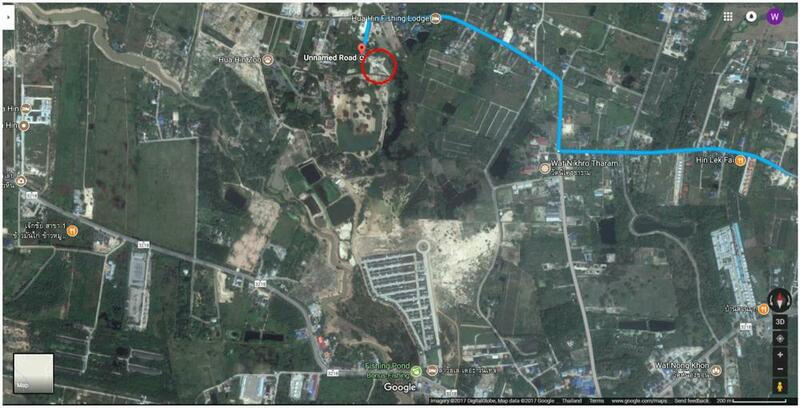 It is next door to Hua Hin Zoo, Hua Hin Fishing Lodge and La Valley's next major project. 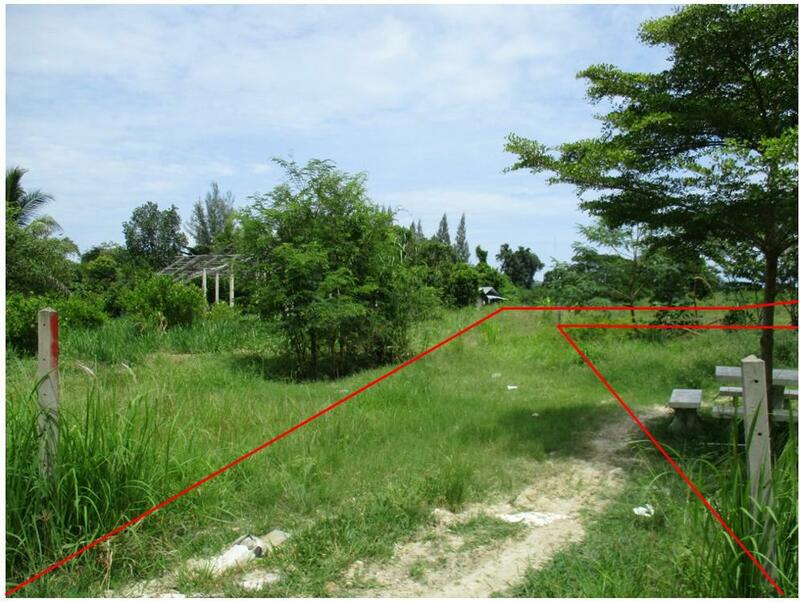 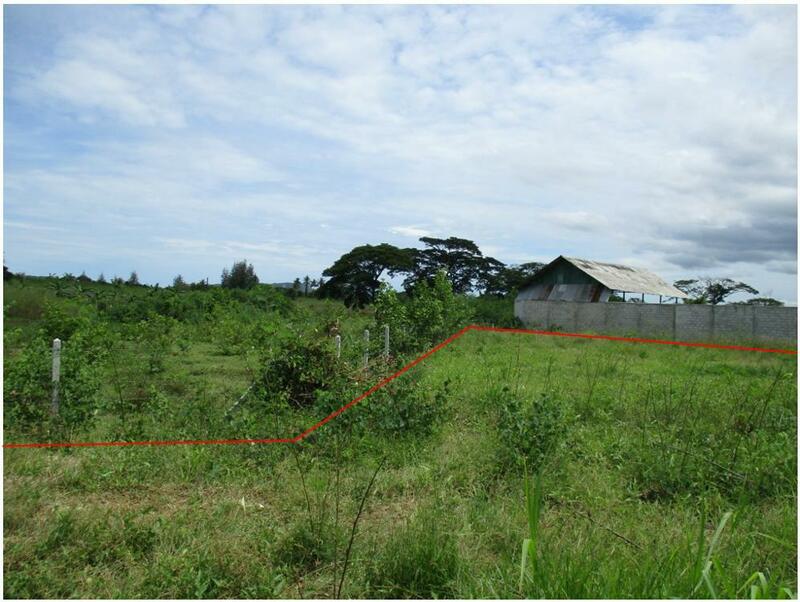 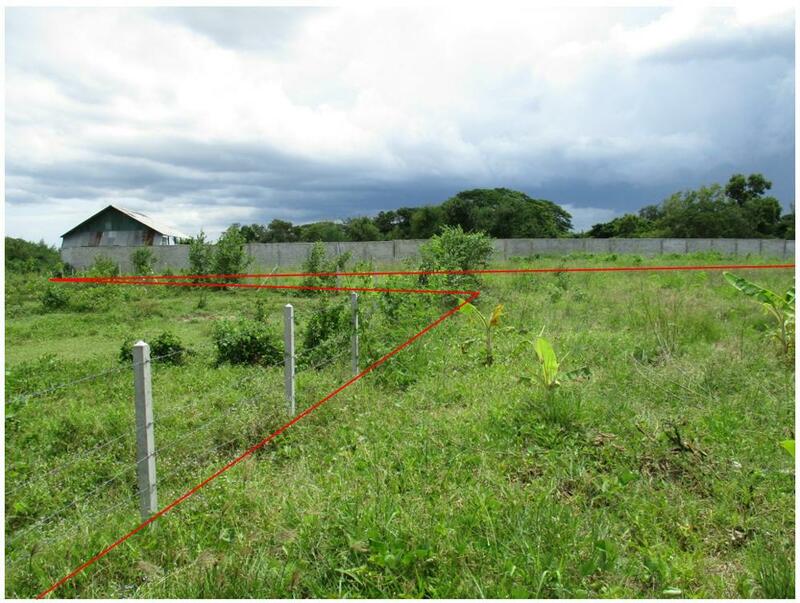 It is suitable for either building a private house or as a business investment to build a house or houses for sale. 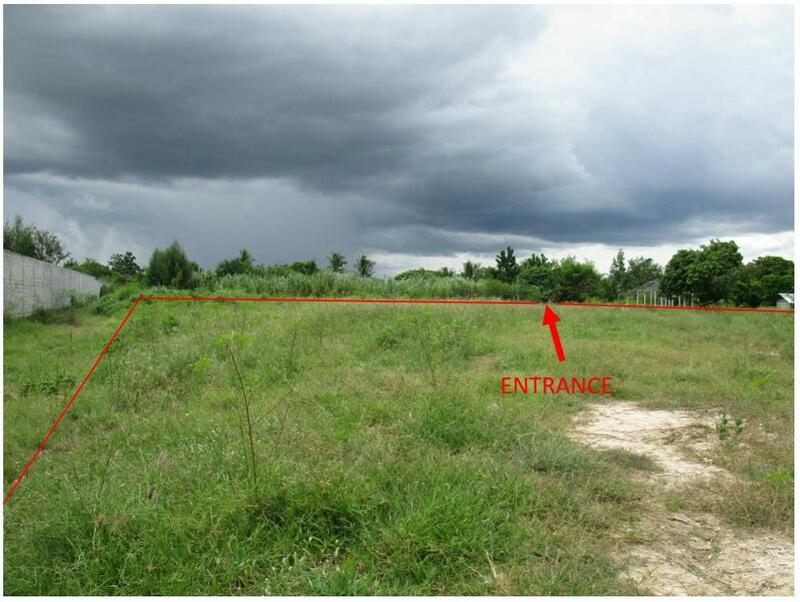 It is also next to a public way as shown on the chanotes. 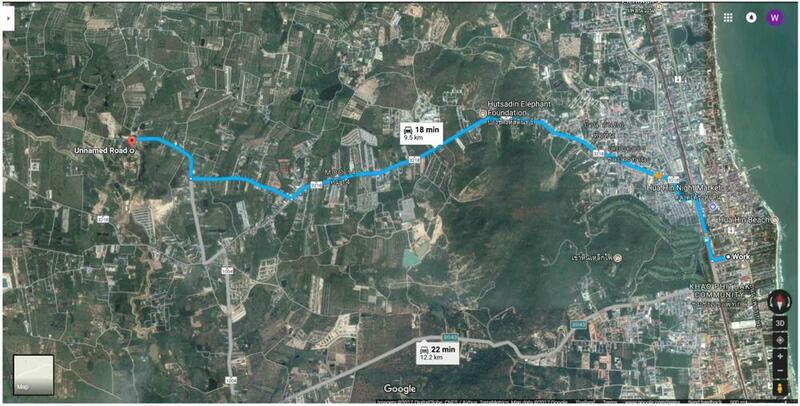 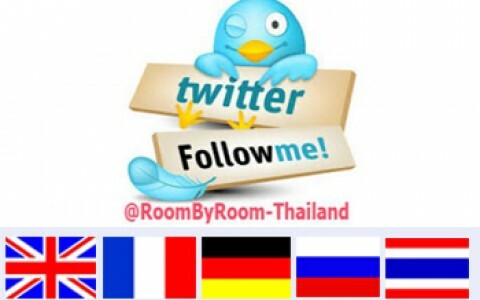 A further attraction is that it is only about 10 minutes by car to Black Mountain Golf Course, Black Mountain Water Park and Hua Hin International School.